HOME ↔ ---ALUMNI & COMMUNITY--- ↔ WOSC FOUNDATION Inc.
WESTERN OKLAHOMA STATE COLLEGE FOUNDATION INC. 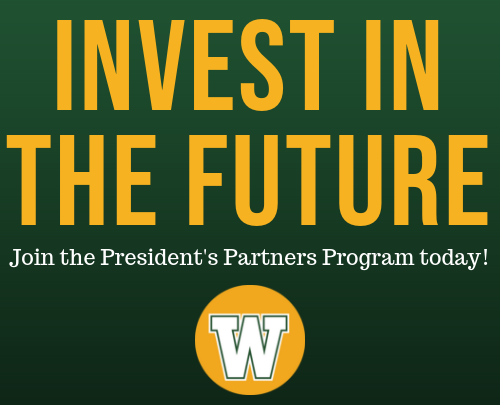 Contact us today and ask how you can be our next President's Partner! The WOSC Foundation, Inc. is a 501 (c) 3 organization which exists to generate support for the students and programs of the College. Gifts to the Foundation are tax deductable.